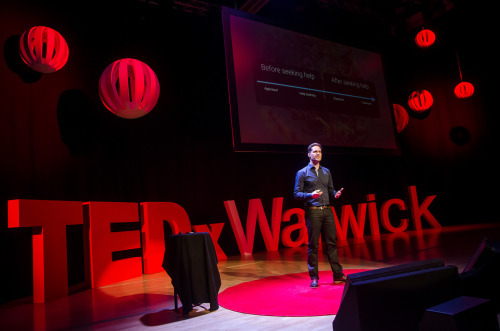 A few months ago I was lucky enough to be invited to take part in the TEDx Warwick event run entirely by the students of that University. It was such an interesting and moving event, if you’re up for it I recommend you watch Arn Chorn-Pond’s talk. It was also a great opportunity to get up and explain how we at Skin Analytics see the world of skin cancer and the opportunity for us all to have an impact on the disease.